The names Tiffany Haddish and Cardi B. more than likely didn’t resonate as much in the mainstream prior to last year. The two unconventional breakout stars saw major wins in 2017 as they broke records, made headlines across top-tier media platforms, and appeared on national television programs. There’s no denying the fact that women of color are continuing to win across the board. From record-breaking award wins, to eight years of #BlackGirlMagic in the White House, and the growing percentage of women as primary decision makers in households, the power of multicultural women continues to increase year-after-year. Beyond entertainment and politics, research supports this growth. 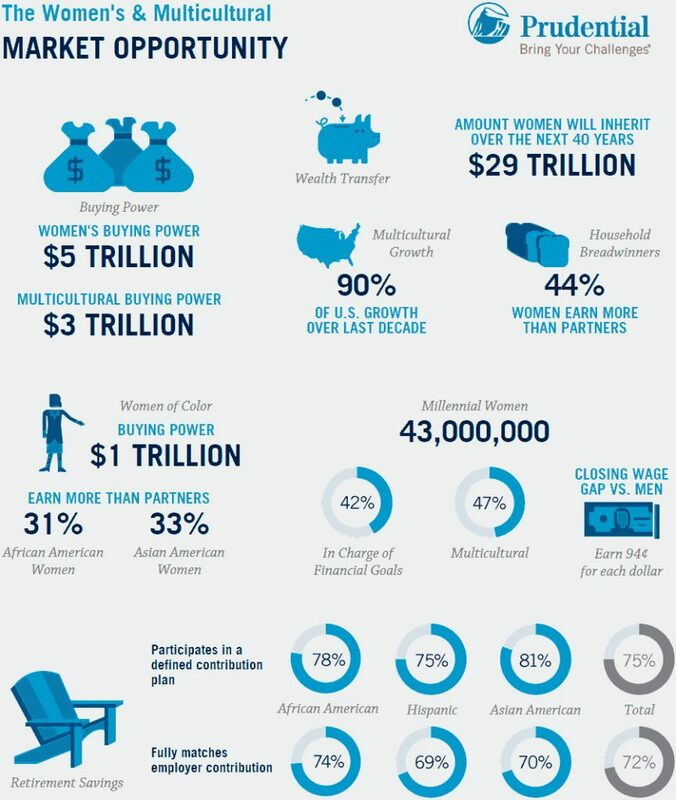 According to The Women’s & Multicultural Market Opportunity, an infographic compiled by Prudential, women of color have a buying power of $1 trillion, and are constantly closing the wage gap between men. The infographic states that multicultural women are closing the wage gap, and currently earn $.94 for each dollar made by male counterparts. 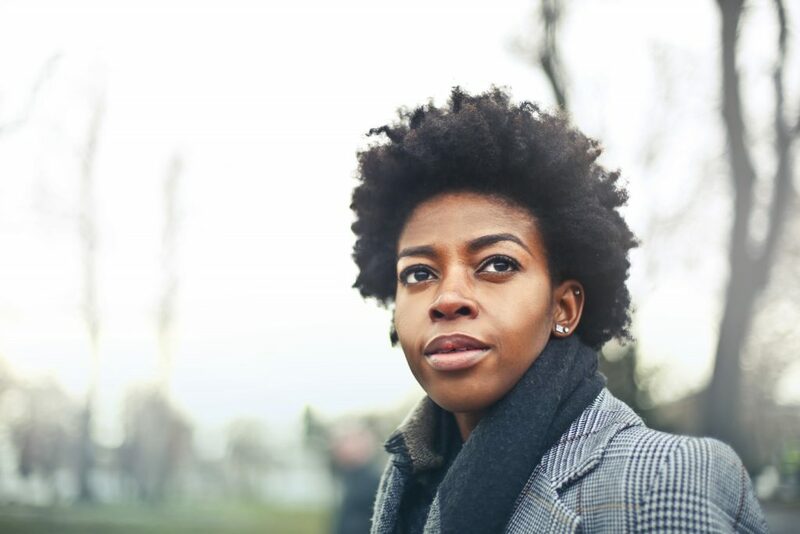 A series of multicultural driven studies conducted by Nielsen also recorded findings that speak to the growing power of women of color across three pertinent segments. African American Women: Our Science, Her Magic reported that the preferences and brand affinities of African-American women are driving buying power for the segment; data from Latina 2.0 showed that the momentum of the U.S. Hispanic woman is continuing to trend upward, demonstrating her integral role in the American economy ; and as the Asian-American population continues to expand rapidly, Asian American Women: Digitally Affluent With An Intercultural Mindset revealed that these women have a profound impact on mainstream culture. As we take the time to acknowledge the contributions of our sisters of the past during Women’s History Month, we must also shine a light on the present-day women of color who continue to move progress forward with their various contributions to society. We may have a long way to go as we strive to be viewed as equals to our male counterparts, however there’s no denying the influence that we have on mainstream culture.